A newly launched platform for foreign investment in Canada aims to encourage sustainable and responsible foreign investment in the country. The platform, foregrowth.com, is operated by Privest Wealth Management Inc. and was co-founded by Gravitas Ilium Capital Corporation COO Max Guo. 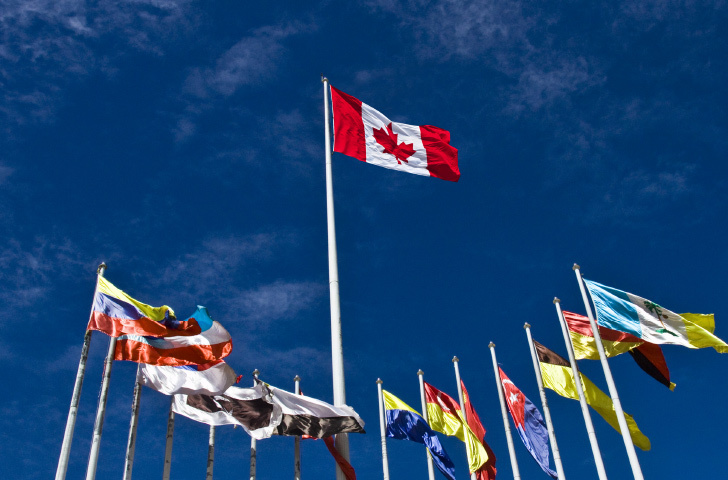 It is designed to connect Canadian businesses to affluent investors in China and Canada. Speaking to BNN, Guo said that Chinese entrepreneurs offer Canada an “innovative edge,” a resource that the economy hasn’t tapped into very well. While real estate has been a popular investment for Chinese buyers, Guo said that they are looking to expand into other spaces such as internet or fintech businesses. “I think one of the experiences that Chinese Canadians have had is that they’ve come here and they’ve invested primarily in real estate and now there’s potentially some societal problems that are being created by that,” David Carbonaro, CEO of Gravitas Financial and executive chairman of foreGrowth, said in a BNN interview. Aside from societal problems, the BC government is also discouraging foreign homebuyers from purchasing property via a targeted 15% tax, which it instituted in August in an attempt to cool Vancouver’s overheated housing market. To give Chinese-Canadians a chance to expand their portfolios, foregrowth.com is being launched both in Chinese and in English. It offers users institutional-quality Canadian products, which will be conservative enough to appeal to Chinese-Canadians’ appetite while providing more direct benefits to the Canadian economy via direct investment in businesses.